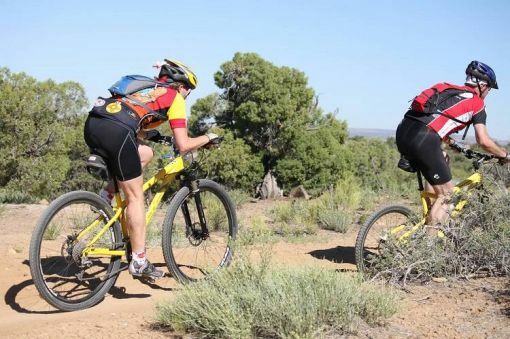 Farmington is an affordable and family-friendly destination for active families looking to explore and discover cultural treasures, historic gems and the great outdoors. 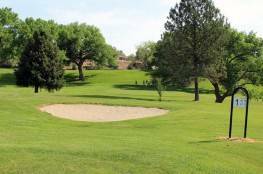 Take time to explore all of the family-friendly attractions in Farmington and throughout the Four Corners region. 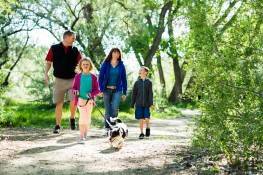 Explore Farmington's River Walk Trails on bike and or tube the Animas River - with Animas Outdoors! 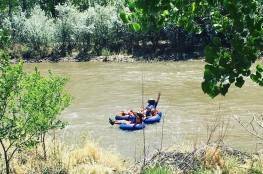 This family owned business offers river tube rentals, shuttle service and bike rentals to help you enjoy the beauty of Animas and Berg Park. 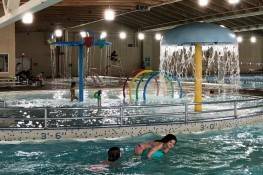 The Farmington Aquatic Center provides indoor water recreation for the whole family, year round! The Bolack Electromechanical Museum holds a collection of early items depicting development in electric power, telephone, communications, oil field equipment, and the farming industry. The Museum features the largest collection of insulators in the world. 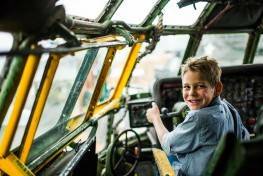 Visitor favorites include an Elvis Cadillac, train, plain and tank! The Bolack Museum of Fish and Wildlife presents a collection of mounted animals from throughout the world. 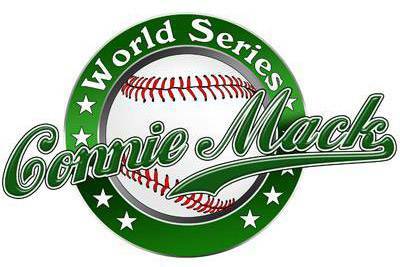 This is known as one of the largest private collections in the U.S.A. 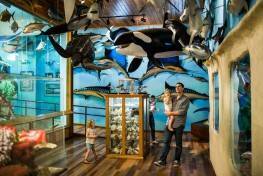 The collection provides visitors with the opportunity to examine each species up close. Chokecherry Canyon, part of the Glade Run Recreation Area, is well known as an amazing off-roading experience. 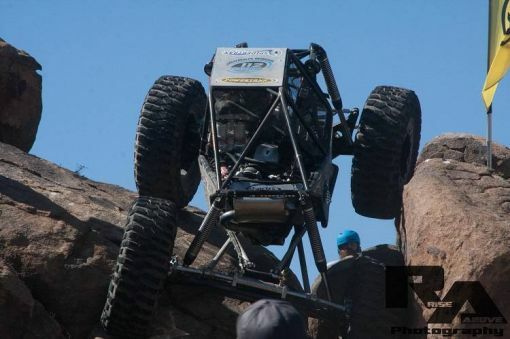 From rock crawling to off-road trails and wash runs, this high desert playground exceeds expectations! 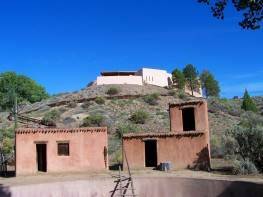 Dinétah is the traditional homeland of the Navajo people. 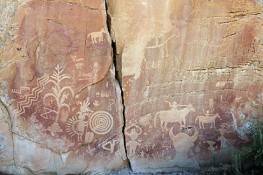 The region is full of Ancestral Puebloan (Anasazi) and Navajo rock art and small Navajo ruins called pueblitos, which is Spanish for “little pueblos.” There is also evidence left by the Ute tribes and early Spanish explorers and settlers. 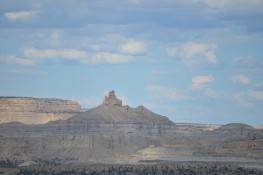 While not a National Park, these sites are of great interest to those interested in visiting Aztec Ruins National Monument, Chaco Culture National Historical Park and Mesa Verde National Park. 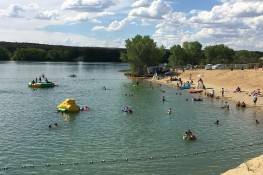 Over 800 acres of fun is waiting for off-road enthusiasts at the Dunes Vehicle Recreation Area. Located just 1.5 miles south of Farmington, this OHV area has been created by 40+ years of off-road vehicle use. 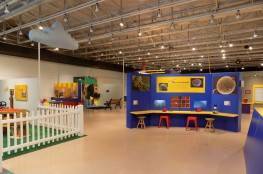 The E3 Children’s Museum & Science Center offers hands-on, science-related interactive exhibits in the Main Gallery with special programs scheduled throughout the year. 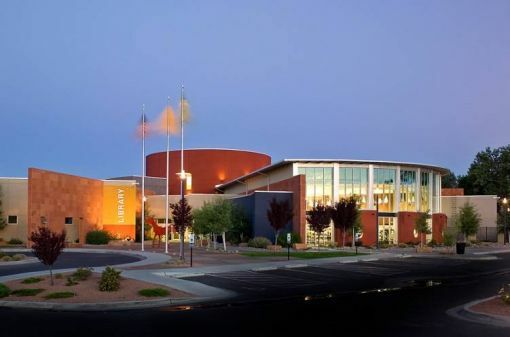 Experience a wide variety of exhibits relating to the diverse history of the area’s cultures, traveling exhibits, and art shows when you visit the Farmington Museum. 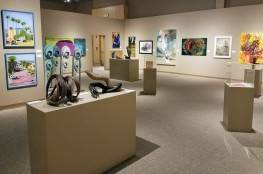 National and regional juried arts shows are also featured as well an exceptional selection of lectures and workshops. 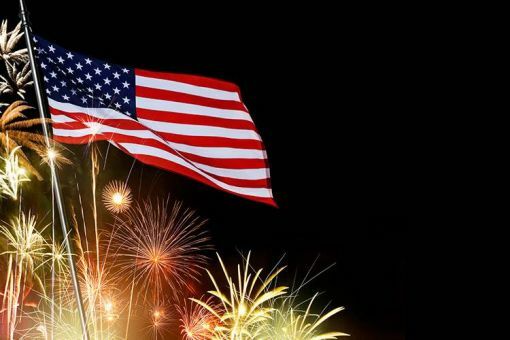 Four Corners Explorers is a local, family-owned business that offers UTV rentals for you and your friends or family to venture out into nature and have a thrilling experience like never before. 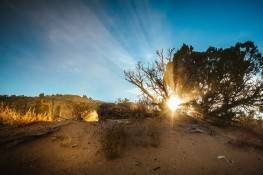 Half and full day rentals are available, as are guided Dark Sky Tours. 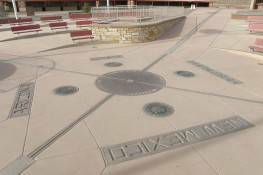 The Four Corners Monument, also known as Four Corners Tribal Park, is the only point within the United States where four states intersect at one point. 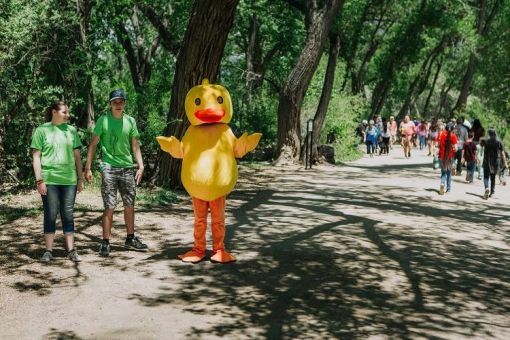 You can stand in one spot with a hand or foot in each state: Arizona, New Mexico, Utah and Colorado. This special geographical location is noted with a beautiful monument perfect for that one of a kind photo stop. 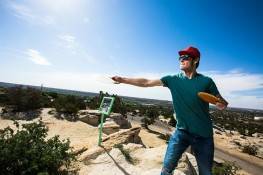 Four Corners Monument is not a National Park or monumnet. The park is a designated a tribal park. 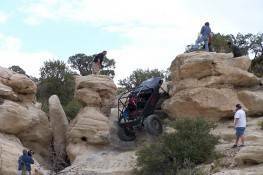 Head Canyon OHV Recreation Area is located just south of Dunes Vehicle Recreation Area. 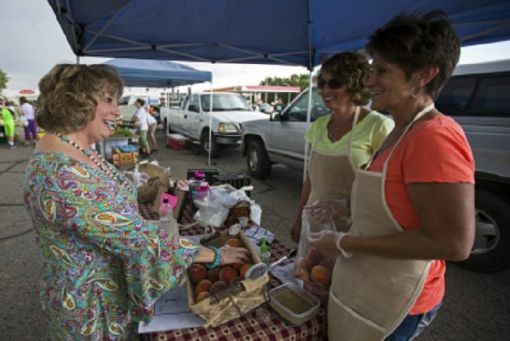 Both are located on the south end of Farmington on Highway 371. 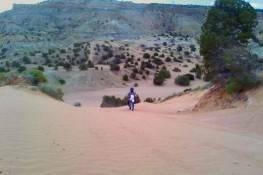 Head Canyon is designated primarily for OHV motorcross racing. 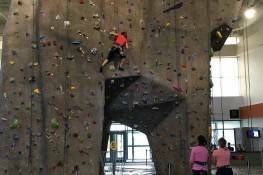 One of the largest indoor climbing walls in the west, this is one rock climbing experience you do not want to miss! Routes for beginners and experienced climbers. 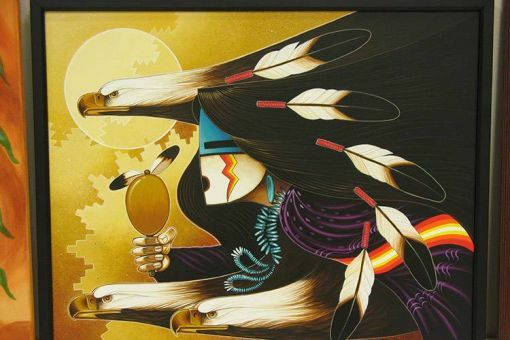 The Museum of Navajo Art & Culture will open to the public on June 9, 2018. 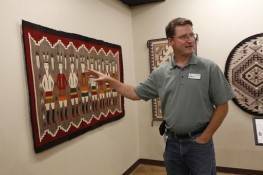 This museum will exhibit Navajo rugs, blankets, jewelery and folk art. 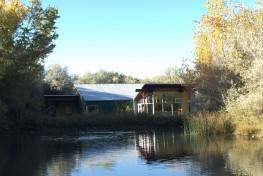 Hours will be Thursday, Friday and Saturday 10:00 a.m. to 4:00 p.m.
Visit Salmon Ruins and you will discover a cultural museum, Heritage Park, Journey Into the Past Tours and the San Juan County Archaeological Research Center & Library. This hidden gem is a must see for every history buff, archeology nut and cultural adventure seeker. 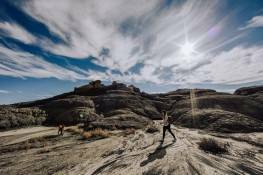 So, whether you are looking to expand your knowledge of the Ancestral Puebloans, want to walk in the footsteps of an ancient culture or are simply looking for something to do for an afternoon, Salmon Ruins is one Four Corners attraction that you should not miss. 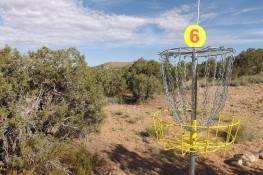 Located on the campus of San Juan College, this disc golf course is a local favorite! The Sherman Dugan Museum of Geology is located in the San Juan College School of Energy and features a fascinating collection. 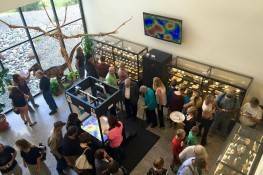 This is a must see for fossil lovers and rock hounds. 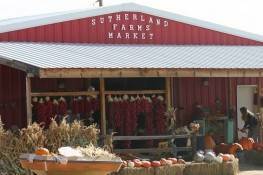 This family owned working produce farm provides visitors the unique opportunity to experience a working farm! 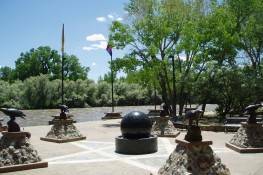 The Aztec Museum & Pioneer Village is a historical museum of northwest New Mexico featuring a pioneer village with 14 original and replicated structures dating from the 1880's. The Cumbres & Toltec Scenic Railroad is a coal-fired, steam-operated, narrow gauge train that travels through the remote wilderness of the southern Rocky Mountains between Chama, NM and Antonito, CO. The railroad is known around the world for its spectacular scenery, unique machinery, and historic structures.